On Good Friday TODAY ISIS threatens to Crucify Thomas | Lift Jesus' Cross! Posted on March 25, 2016	by Lift the Cross of Jesus! Father Thomas admonished the nuns almost every day to be ready for martyrdom. It is rumored that ISIS intends to kill Father Thomas of Yemen TODAY, Good Friday. Please pray for Thomas? He will need a miracle release from his captors or grace to endure martyrdom for the name of Jesus Christ. 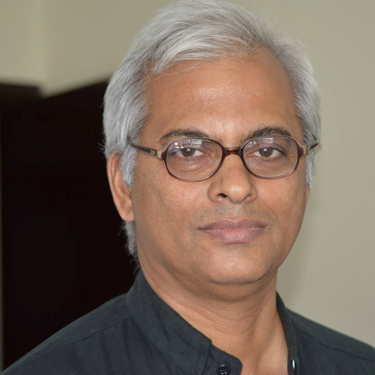 Please join me today in praying for this Catholic leader who was kidnapped by ISIS this month after the Islamic State murdered four nuns who worked in Yemen at a home for the aging. You may read the full story here . . .